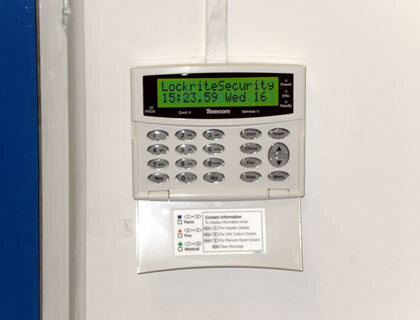 Lockrite Security have worked closely with home and business owners throughout Hampshire, Surrey and Berkshire to secure and improve their premises. Feel free to browse through a selection of our best work below and give us a call if you have any questions. 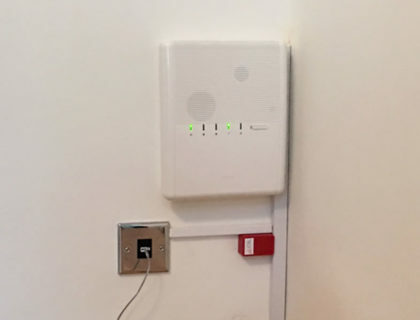 We were contacted by a customer who wanted to install the Risco Agility 3 wireless alarm into their property in Farnham, Surrey. 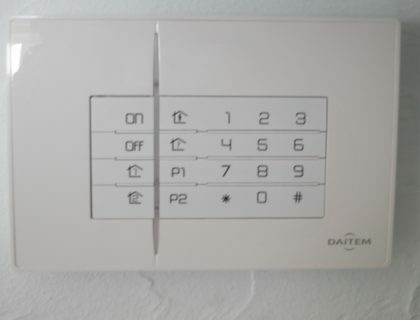 This was a large system and it took a while for our engineer to program in the alarm contacts and install the alarm at the property. 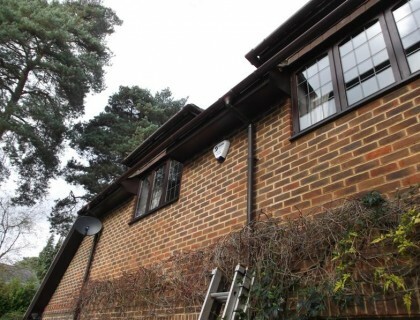 We were contacted by a customer in Farnham who wanted to improve the security of their home. The customer wanted to replace their existing wireless alarm as the setup was inconsistent and they were having issues related to power and outside communication. 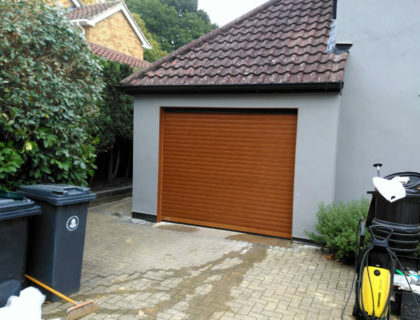 We were contacted by a couple in Croydon, Surrey who wanted their existing up and over garage door replaced with the SeceuroGlide Excel roller garage door. We were contacted by a customer in Basingstoke who wanted to secure her home with the Agility 3 Alarm with pet-immune sensors and remote CCTV access from her smartphone. We were contacted by tenants in a shared house to install an Alarm and CCTV that could be viewed remotely on their smartphones. 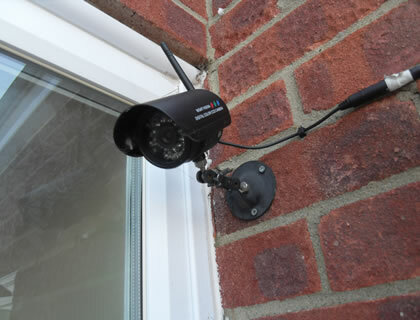 We were contacted by a customer in Yateley who wanted a 2 camera home CCTV system where they could view the cameras and recorded footage using a tablet. Lockrite Security were contacted by a Pharmacy in Basingstoke who needed to secure their premises with a Commercial CCTV System with remote camera access. 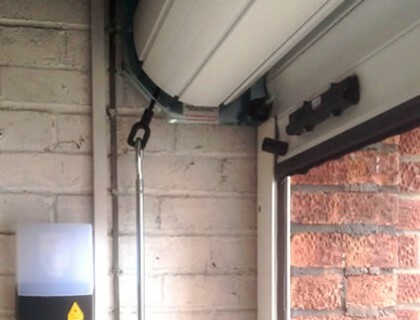 We were recently contacted by a customer in Camberley, Surrey who wanted to replace their up and over garage door with a double roller garage door. 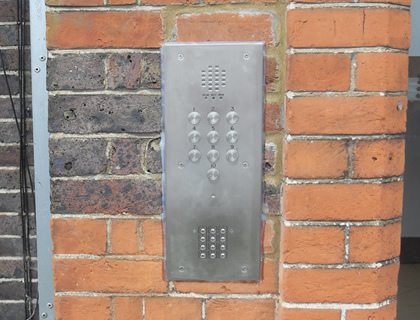 Lockrite were contacted by a customer in Fleet who wanted to upgrade their old office intercom system with something modern. We were contacted by a customer in Farnham after their home was burgled. The customer didn't have a home alarm installed prior to the break-in so re-securing their property was a high priority for us. 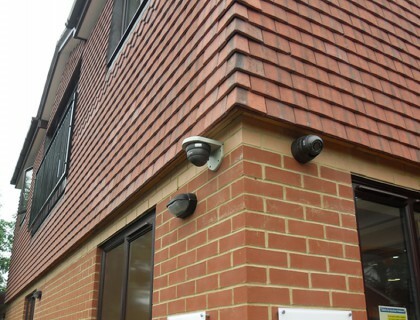 We were contacted by a company in Bracknell who wanted to replace their old alarm system with something modern. 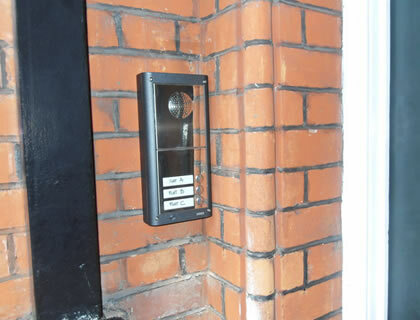 They wanted an easy to use alarm to secure their business premises in Berkshire. 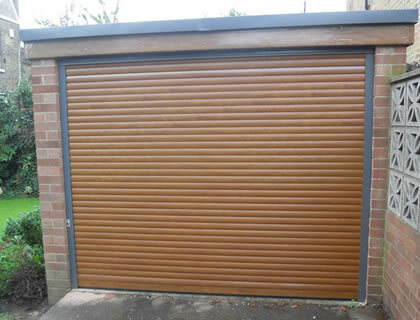 Lockrite were contacted by a customer in Alton who was converting their garage into a workshop and needed to retain space in the garage where they would be working. One of our existing customers had expanded their business into new premises in Aldershot. 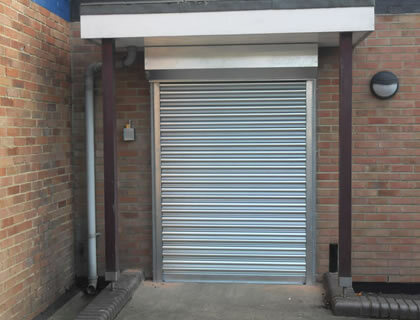 They contacted us to supply and fit a motorised commercial shutter to protect their high value stock. 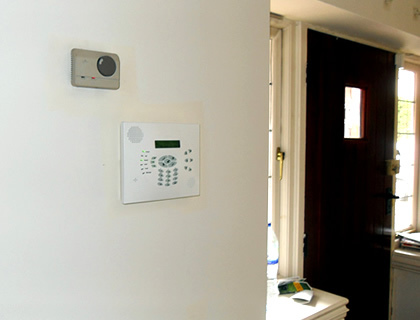 Lockrite Security were contacted to install a wireless home alarm system for a young couple in Farnborough, Hampshire. 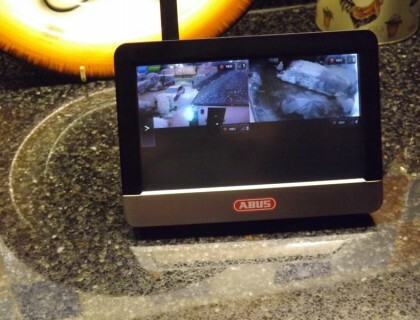 We also installed a single-camera CCTV system to monitor their driveway. 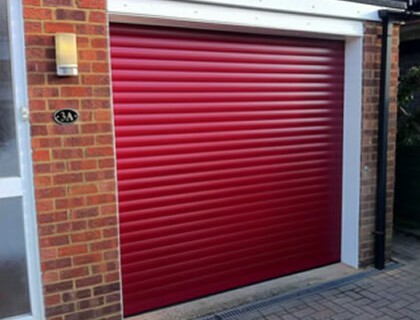 Lockrite Security were contacted by a retired couple in Cove, Farnborough who wanted to replace their existing up and over garage door with the Seceuroglide Excel roller garage door. 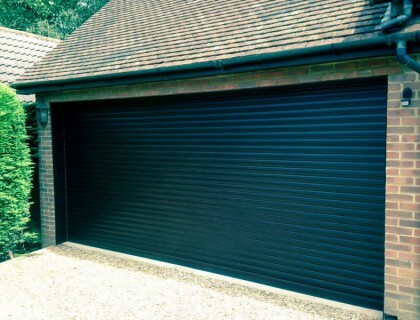 The customer needed to replace her existing garage door in Aldershot after accidental damage. 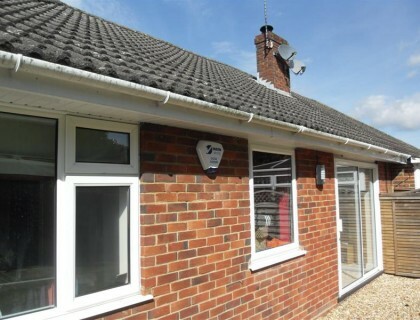 She contacted Lockrite Security to arrange for a secure replacement to be installed as soon as possible. 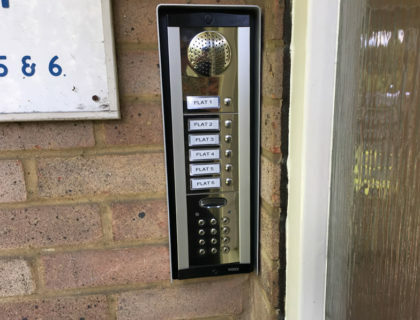 Lockrite were contracted to replace an existing (faulty) with an anti-vandal stainless steal intercom system with motion activated security light in a block of flats in Guildford, Surrey.